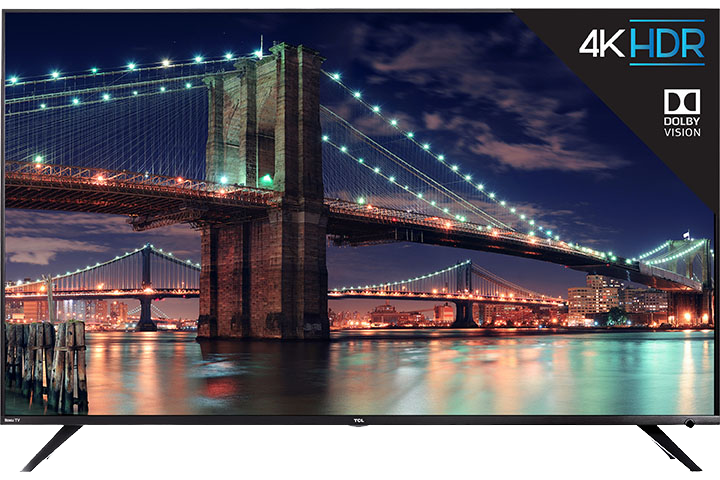 As you are going through the guided set-up process of your TCL Roku TV (either for the first time or after completing a factory reset), and after successfully connecting to the Internet, your device will check for an updated software. It will automatically download and install the latest Roku OS version. During this process, you might encounter an error message "Cannot connect to Roku" or Error Code 011. Wait a few minutes and select “Try again”. 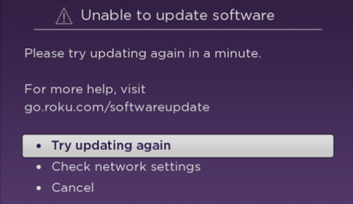 If the software update remains unsuccessful, go to support.roku.com and check to see if there are any alerts indicating any issues related to the software update service. If your TCL Roku TV indicates that it is no longer connected to the internet, you will see a notification leading you through the process of re-connecting to your home network. If you are having trouble connecting to the Internet, click here to view list of possible error codes you maybe getting and how to resolve them.